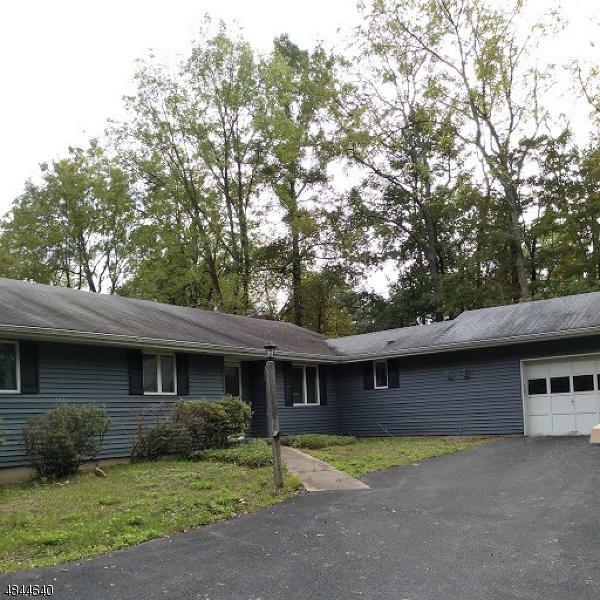 Dated 1970 L Shaped Ranch, nice size rooms, interesting layout, Family/wFirepl, Living Room, Dining Room, ETK, 3 Bedrooms 2 full Bathrooms, Terrific Lot, ,read more - Large Garage and lots of parking,,,set back off the roadway for privacy. 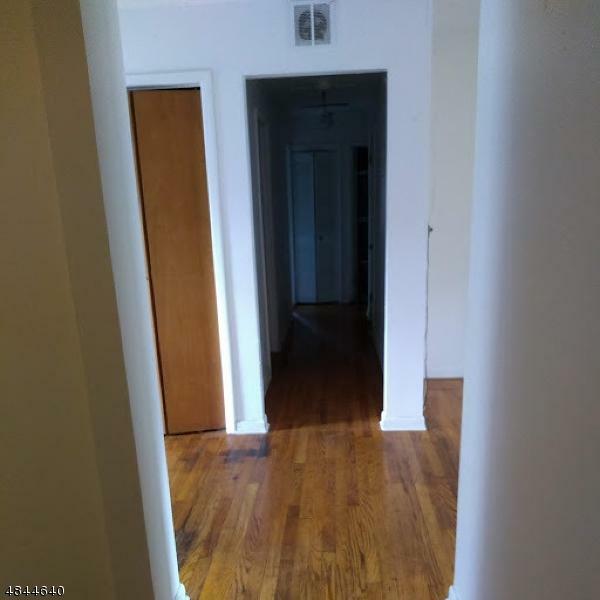 Needs Updating, with great possibilities, large rear deck, with screen room. 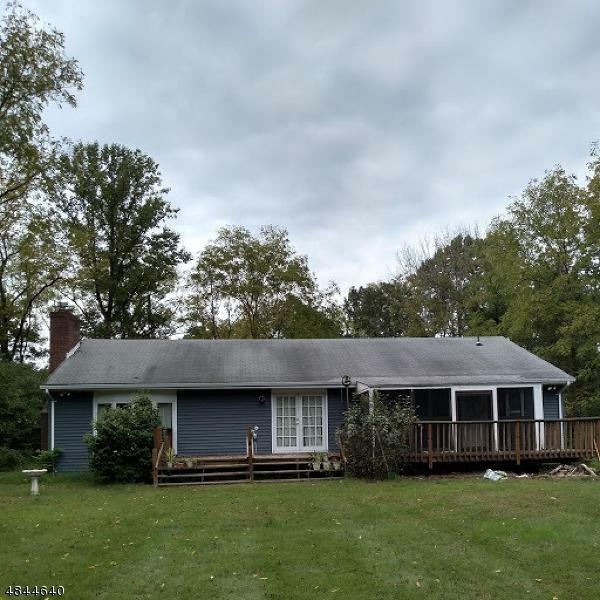 Low taxes for this size house and a great country location. Being sold under a POA, Robert Ball for the owner. Please NOTE: The Mailing Address is different from the actual legal property location. 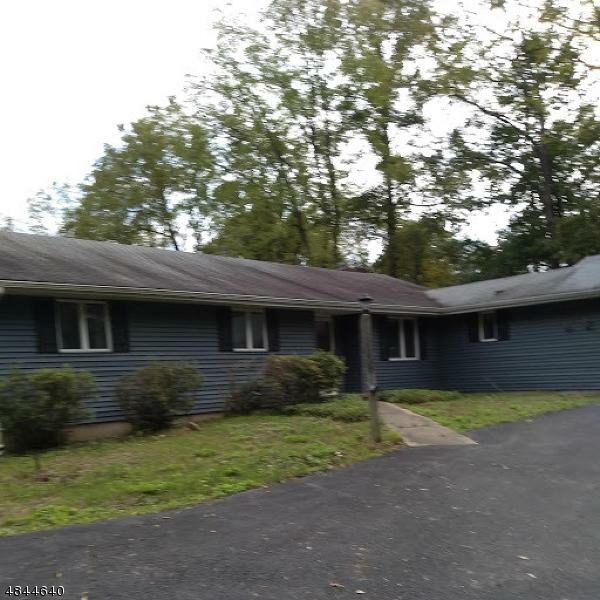 It shows as 23 Old Turnpike Rd, Port Murray, NJ 07865.